Feb 3 (AZINS) Party workers should fulfil their domestic responsibilities first because those who can not do that "can not manage the country", Union minister Nitin Gadkari said. He was speaking at a gathering of former workers of the Akhil Bharatiya Vidyarthi Parishad (ABVP), BJP's student wing, on Saturday. "I meet many people who say we want to devote our lives for the BJP, for the country. I asked (one such person) what do you do, and who all are there in your family. He said I have closed my shop as it was not doing well....there is wife at home, children," Gadkari said. "I said (to him) first take care of your home, because one who can not manage his home can not manage the country. Hence first manage your home and look after your children properly, then work for the party and country," he said. These comments come days after Gadkari warned that political leaders who sell dreams to people, but fail to make them a reality get “beaten up” by the public. “Sapne dikhane waale neta logon ko acche lagte hain, par dikhaye hue sapne agar pure nahi kiye to janta unki pitayi bhi karti hai (People like political leaders who show them dreams. 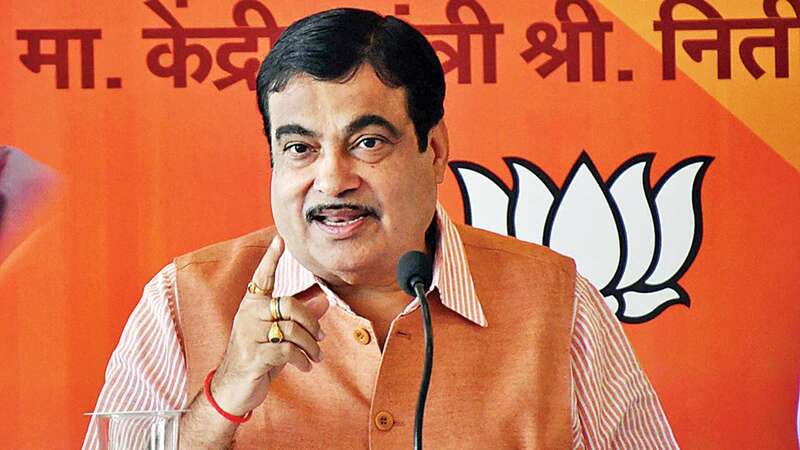 But if those dreams are not fulfilled, the people thrash these leaders),” Gadkari had said.